Lock in a great price for Apartment Mira – rated 8.6 by recent guests! 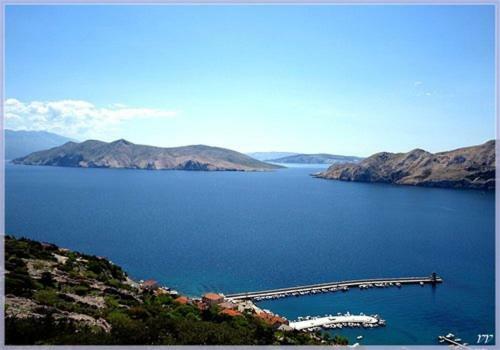 Located an 8-minute walk from Baška Port and 1.1 miles from Baška Bus Station, Apartment Mira offers accommodations with a kitchen in Baška. 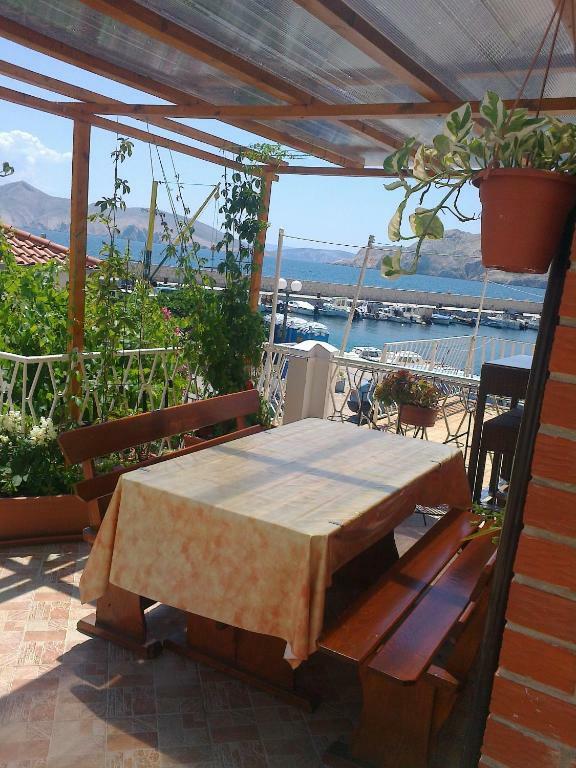 Housed in a building dating from 19th century, this apartment is 1.2 miles from Baška Riva Promenade and 1.8 miles from St. Lucy Church in Jurandvor. 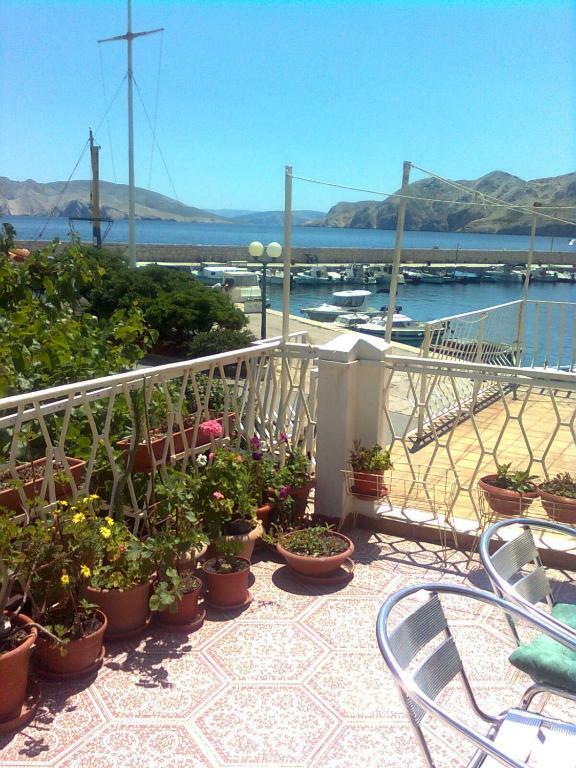 This apartment with sea views has 2 bedrooms and a bathroom with a shower. A flat-screen TV is provided. The apartment has a terrace. 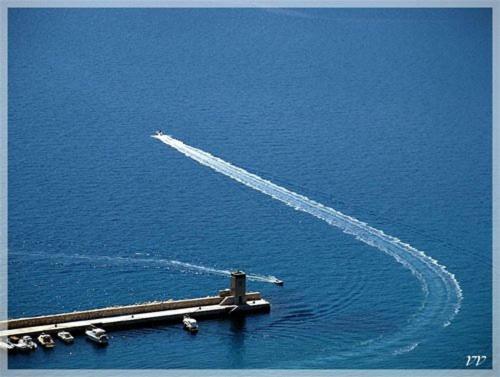 If you would like to discover the area, cycling and hiking are possible nearby. St. Marc Church is 1.5 miles from Apartment Mira. When would you like to stay at Apartment Mira? 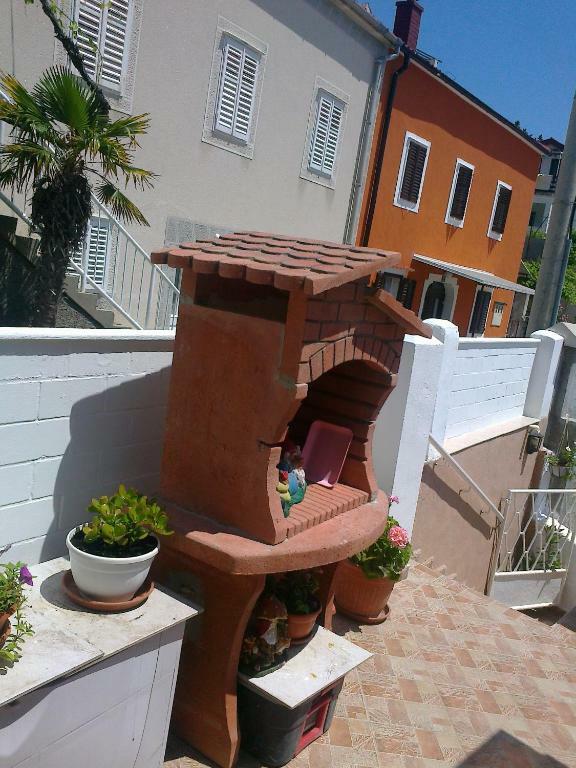 This air-conditioned apartment comes with a terrace equipped with a barbecue. It also includes a living room with a dining area, a fully equipped kitchen and a bathroom with towels provided. 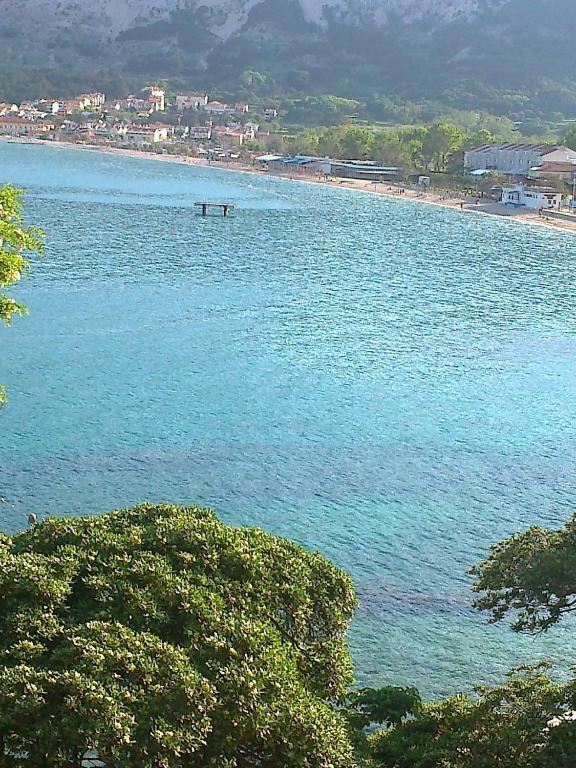 Objekt ima terasu s pogledom, blizina plaže 40m. Gost koji ima barku gumenjaka ublizini dizalica za barke,sa prozora može vidjeti barku. 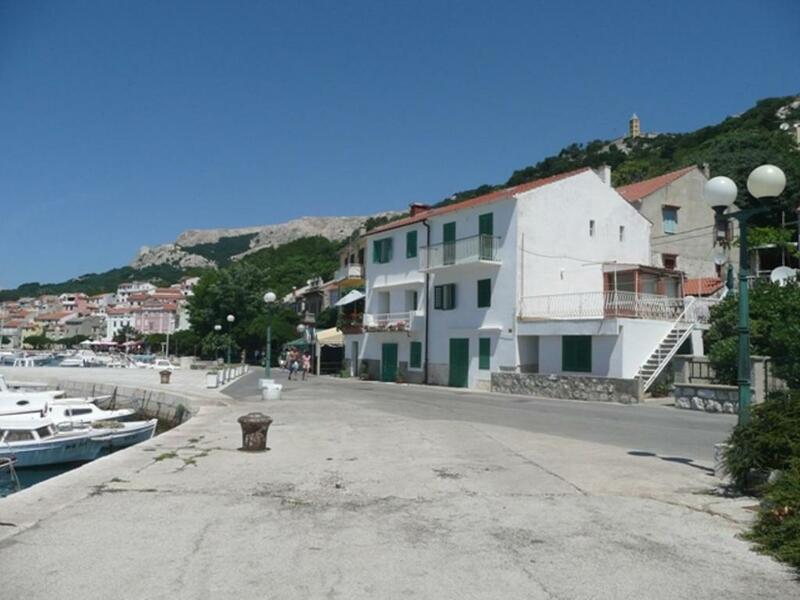 Apartman "Mira" nalazi se u luci Baška.Pogled na luku, otok Prvić,plažu koja je jedna od najljepših plaža u Hrvatskoj.dugačka 1800m. 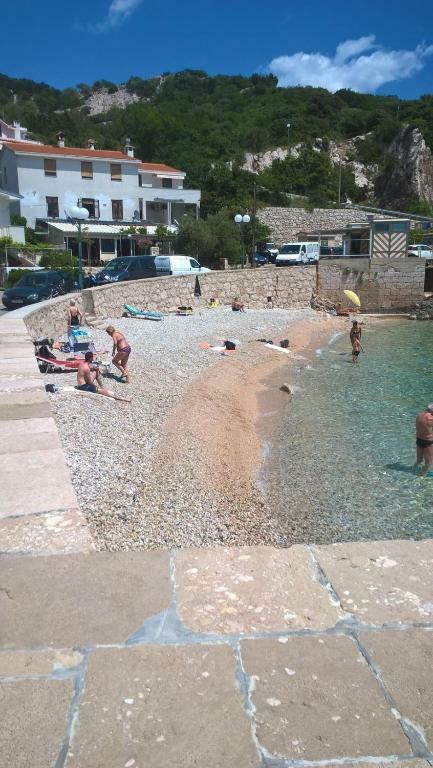 Apartman je udaljen od mora 6 m, udaljenost od 40m nalazi se plažica,300m je FKK plaža. Udaljenost od centra je 500m. Restorani i kafiči udaljeni 20.m-150.m.Baška ima lijepih šetnica za planinarenje. House Rules Apartment Mira takes special requests – add in the next step! 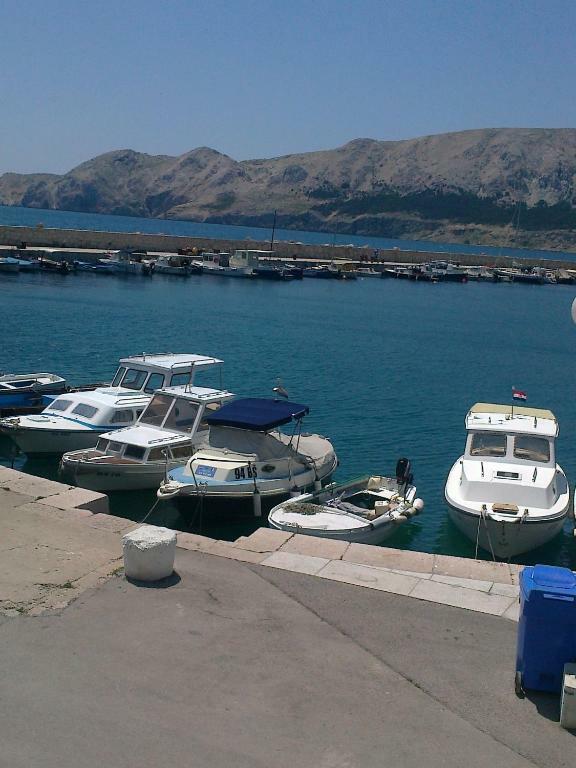 The property is located inside the Port of Baška. Access by car is restricted, from 6 - 11 AM, and only with a pass from the owner. 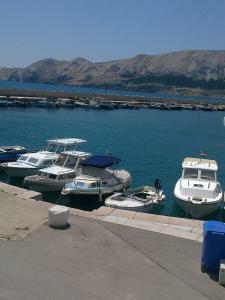 The parking is located outside the Port. Please inform Apartment Mira of your expected arrival time in advance. You can use the Special Requests box when booking, or contact the property directly using the contact details in your confirmation. A damage deposit of EUR 100 is required. The host charges this 14 days before arrival. That's about 112.44USD. This will be collected by bank transfer. You should be reimbursed on check-out. Your deposit will be refunded in full by bank transfer, subject to an inspection of the property. The apartement was not too clean, there where ants in the kitchen. We liked the location very much. At this time of the year very quiet, very central, very good view. 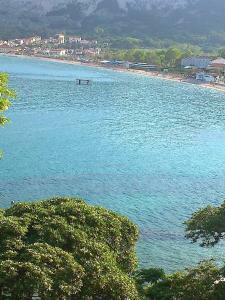 In high season it must be a nightmare for people seeking a quiet place for a holiday. But then, if you like to be in the middle of everything - this will be your place. One of the beds was very comfortable.